The Vision Hawk Smart Camera is easy to use, flexible and delivers powerful vision. 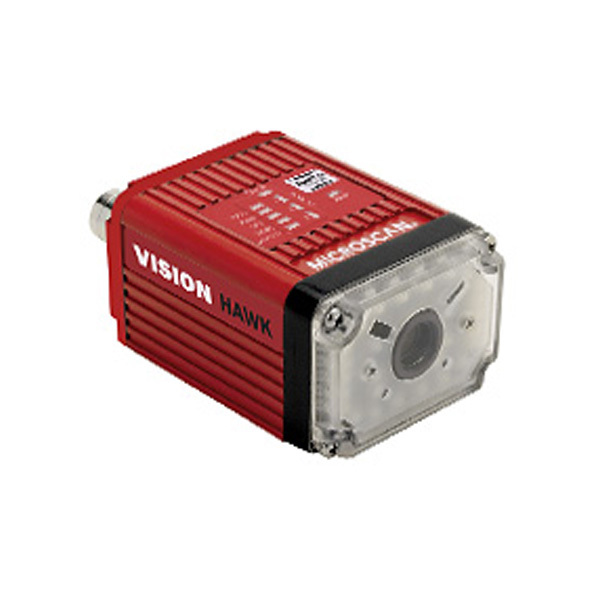 With simple plug and play connectivity, optical zoom and high resolution was developed for vision users of all experience. With the Vision HAWK Smart Camera, both integrators and end users have a scalable, fully integrated vision solution to confidently solve any inspection, verification or auto ID application.